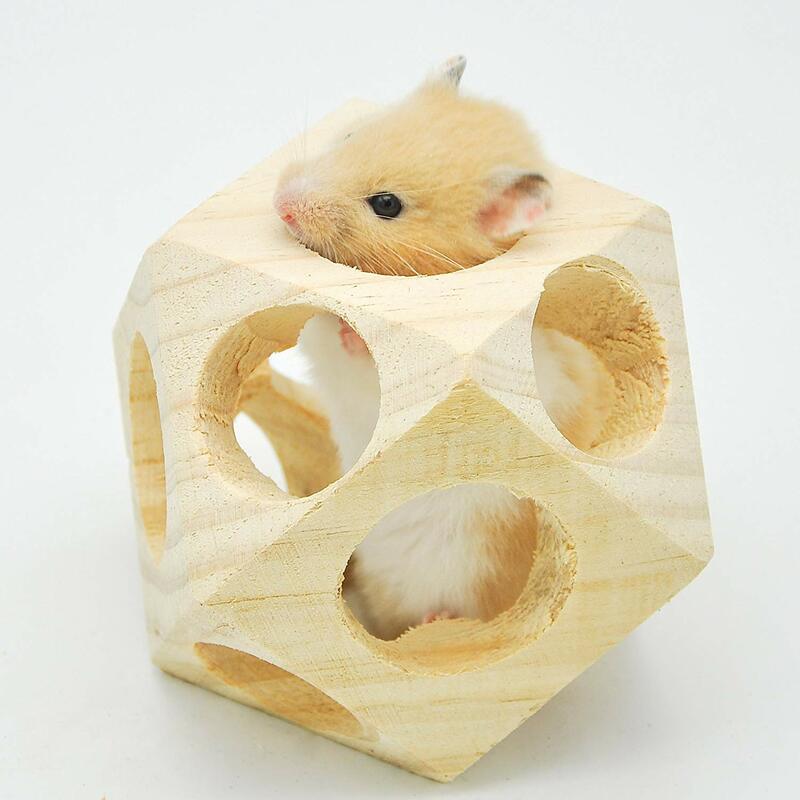 Home→Best Cages for Dwarf Hamsters→Best Food for a Russian Dwarf Hamster? – Which is Best? ← Campbell’s, Winter Whites- What Is The Difference? Best Food for a Russian Dwarf Hamster? – Which is Best? 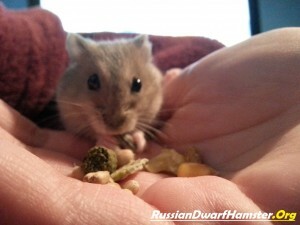 Which is the best food for Russian dwarf hamsters and where do I find it? This is a common question from new hammy owners, so we wrote up a Russian dwarf hamster diet list that consists of the best dwarf hamster food that is recommended and trusted by many within the hamster community. 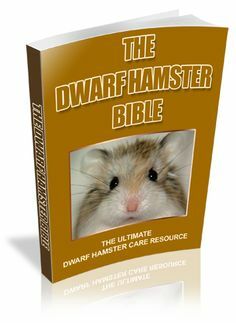 If you are looking for the best fruits & vegetables for dwarf hamsters then see our Care section for everything you will need to know. A Russian dwarf hamsters diet is fairly simple, their main diet consists of fortified pellets. 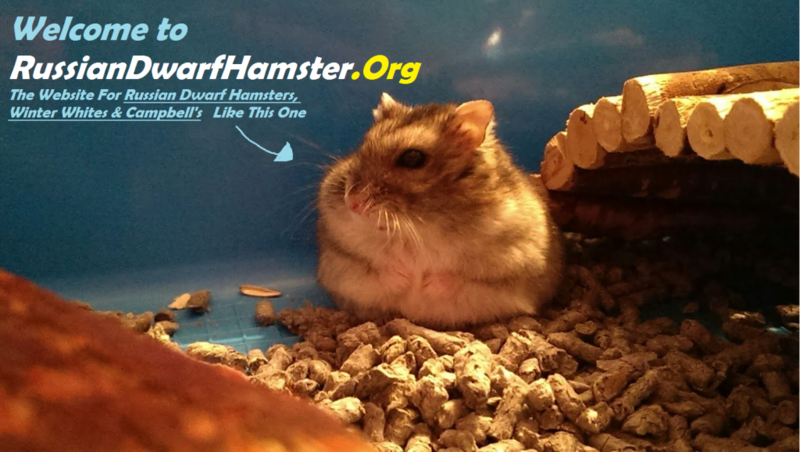 Here is our list of foods for dwarf hamsters by well known trusted brands. 1. Oxbow Hamster & Gerbil Food – This is by far one of the best mixes to give your hamster on a daily basis. It contains nothing but natural, good and healthy ingredients whilst helping hamsters keep a balanced diet. We use this for a our Russians and recommend it! Click here to see 37 other hamster reviews. 2. Care fresh Complete – This is a great mix to have for a dwarf hamsters main diet and contains plenty of different types of seeds, nuts and essential goodness for digestion. This is one of the most popular hamster mixes used for Campbell’s,Winter whites and Russian’s when mixed with other treats like sunflower seeds. This mix does not contain sunflower seeds but you can add them. 3. Burgess Excel Supa Hamster – This one is for UK residents. It contains a wide range of ingredients including some natural protein as this is what they eat in the wild. Check out the best place to buy in the UK here. These are the best dwarf hamster foods you can get for daily use. It is advised to use these for their main diets and add treats weekly to vary up their diet. Russian dwarf hamsters are prone to diabetes, treats should be low on sugar. There is no point your hamster having a great diet with out new water every 2+ days. Especially within the summer months, hamster will need to drink plenty to keep u with their active (at night) lifestyle. Combining the food list above with fresh water will keep your hamster healthy, prevent diabetes and boost your hammies immune system.